1. 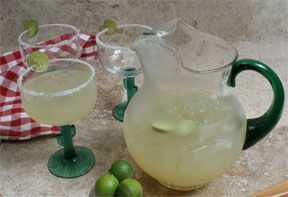 Pour limeade, tequila, water and beer in a large pitcher. 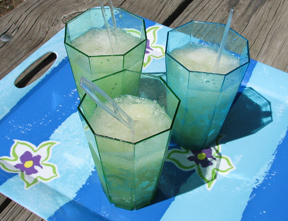 Stir until well-blended and the limeade has melted. 2. 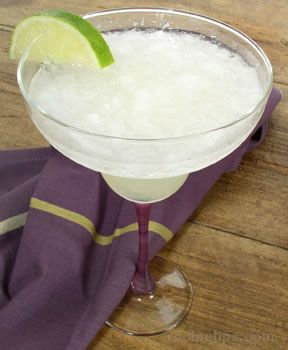 Add plenty of ice and garnish with lime wedges. Adjust and add water if needed.